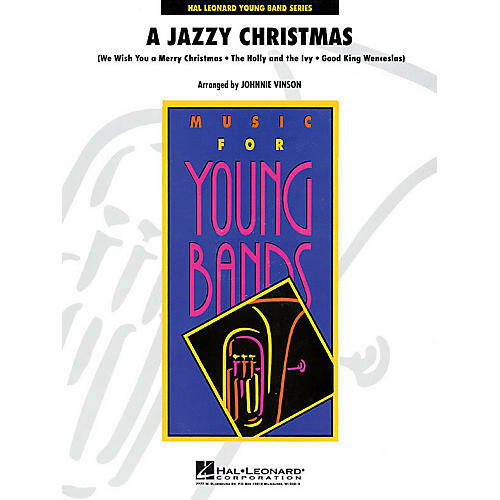 Traditional carols are not usually thought of in a swing style. Yet Johnnie Vinson has found a creative way to arrange these favorites in a light and appealing jazzy style. Includes: We Wish You a Merry Christmas The Holly and the Ivy and Good King Wenceslas.